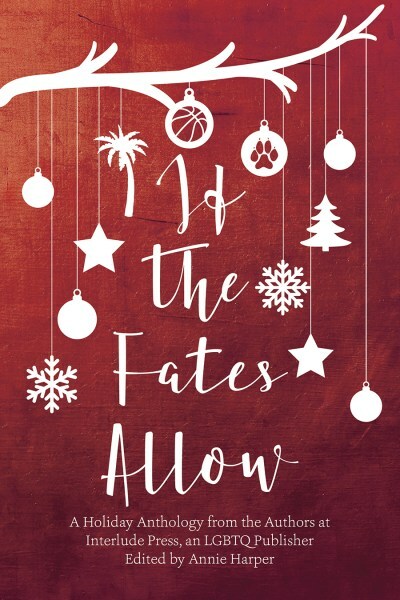 Erin Finnegan brings us "Last Call at the Casa Blanca Bar & Grill," in which a young political adviser navigates the first holiday after his lover's accidental death. "Halfway Home" is an adorable story about a woman who feels lost in life until she rescues a dog and meets an animal lover. Finally, "Shelved" by Lynn Charles features a library student who interferes in her uncle's love life because she's too shy to pursue her own. Each story is full of great characters and each is a perfect little tale. It's so rare for a compilation not to have at least one dud, but I enjoyed each story for different reasons. 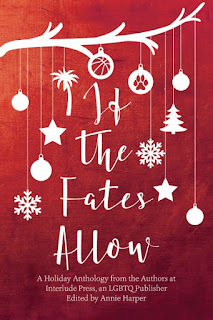 I can be cynical about both romance and the holidays, but I wholeheartedly recommend this book.